When compared to its 2018 slate, Netflix’s 2019 wares are to be “meaningfully stronger”, according to investment group Credit Suisse. 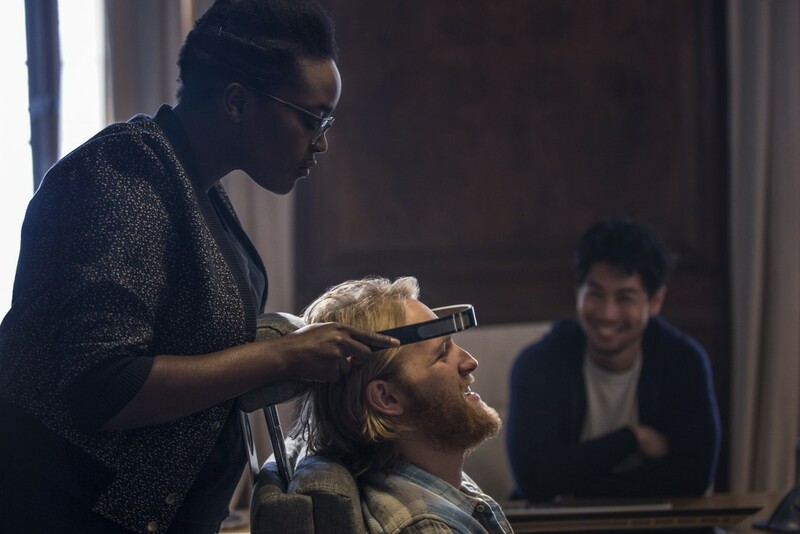 Returning series include Stranger Things, Black Mirror (pictured), Star Trek: Discovery, The Crown, Mind Hunter, Dark, Money Heist and the follow up to Making A Murderer – which will be released on October 19 – are also set to make an impact. Looking ahead to next year, US outlet Bloomberg has also reported that Netflix is set to allow users to choose how a TV episode or movie will end as it pushes further into interactive TV. Netflix animated title Puss in Book has already allowed viewers to choose alternate endings to the show. In the future, the streamer will develop a string of specials that will do so. Netflix’s website states that Stretch Armstrong: The Breakout, Buddy Thunderstruck: The Maybe Pile and Puss in Book are the only interactive titles currently on its slate. Interactive episodes will be available on newer devices such as smart TVs, streaming media players, game consoles and iOS devices that run the latest version of the Netflix app. “We have several original interactive titles, with more on the way,” it states on the website.